Nanimarquina is a family business, pioneer in the field of carpet design. In constant search of innovations, and avant-garde materials. The Nanimarquina offer is varied, colourful and shaped thanks to an intense work with local and international designers. The result is a collection of unique rugs, made for each of their customers, for every emotion and every space. The brand has always been striving to understand the country where it works, to understand its client and its producers in order to create a unique, customized piece whose production will be responsible for its environment. 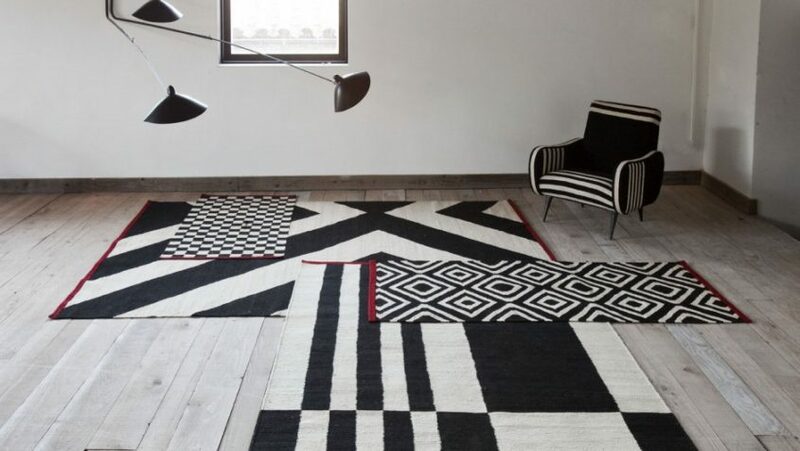 The complete Nanimarquina rug collection is available at our London showroom based in King’s Road Chelsea.